WE ARE A FOUNDATION fostering and promoting Christian higher education and preserving the memory of the Saint Dunstan’s University. Saint Dunstan’s University offers Scholarships and Bursaries to Catholic students attending post-secondary institutions. SDU Place signifies the close ties between the Diocese and Saint Dunstan’s University. Saint Dunstan’s University provides financial support to the Roman Catholic Diocese of Charlottetown. Promoting Christian education through experiential learning experiences and outreach activities. Saint Dunstan’s University continues its traditional mandate to foster and promote Catholic education for the people of the Diocese of Charlottetown. SDU supports and promotes Catholic education for the people of the Diocese of Charlottetown. In partnership with the Department of Religious Studies at the UPEI, SDU has developed a Catholic Studies program. SDU’s purchase of the “Palace” maintains a more than 150 year old link between Saint Dunstan’s University and the Saint Dunstan’s Rectory. SDU supports the Roman Catholic Diocese of Charlottetown for activities congruent with our aims and objectives. 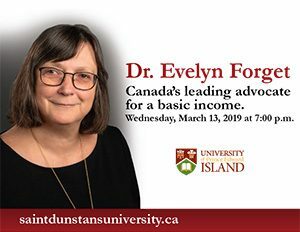 Supports a Study Abroad Program at UPEI, Annual Faith and Knowledge Lecture Series and research and commentary on topics of moral, social and ethical interest. Gemma Shea is an active member of the Tignish St. Simon St. Jude parish. 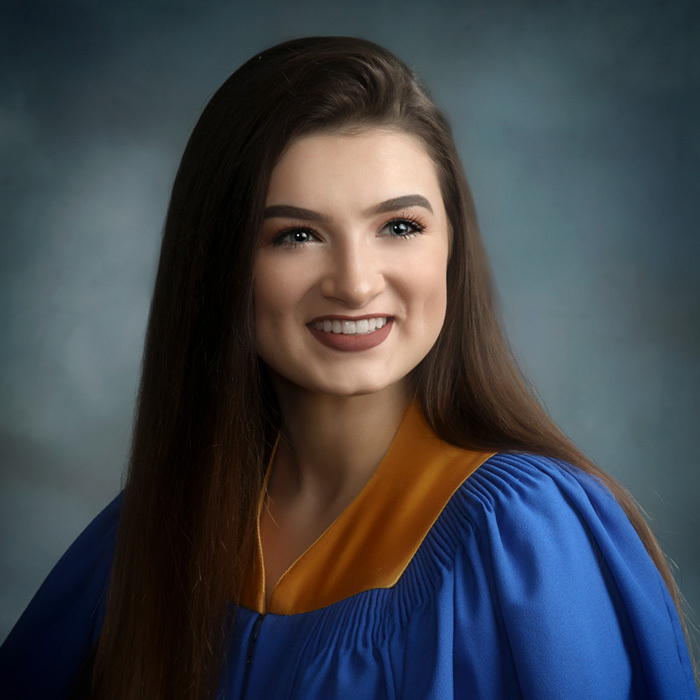 She is a recent graduate from Westisle Composite high school and plans on taking sciences this upcoming fall at UPEI. Thank you so very much!!! This is the best news I could have received. I am so grateful as this scholarship will help pay for a significant portion of my first degree. I am a member of St. Malachy's Parish in Kinkora. I will graduate from Kinkora Regional High School in June 2018. I will attend the University of Prince Edward Island in the Bachelor of Science program (Major: Biology). Again, thank you for selecting me as a recipient of your scholarship. Dear Editor This year the federal government added a new condition to its summer jobs program.